Leaps and bounds better than the outgoing model, the all-new Ford Expedition MAX finally gives the GM brand some real competition in the standard SUV category. 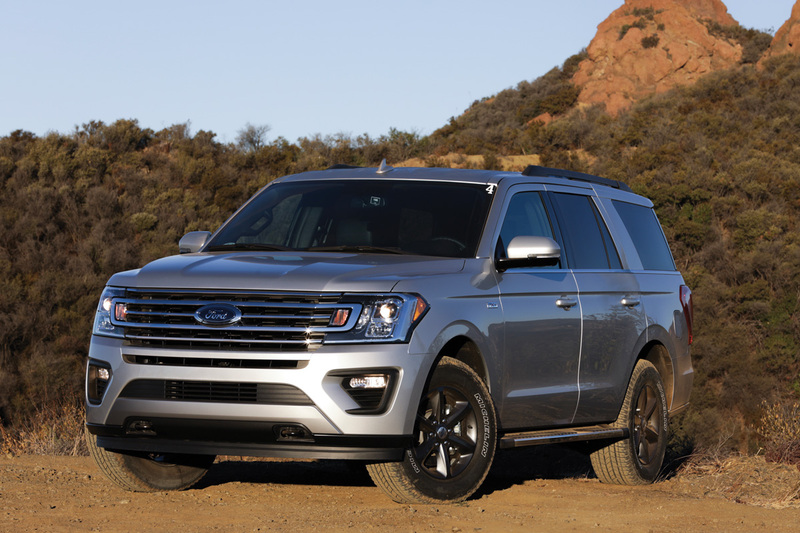 When compared to the Chevrolet Suburban, the Expedition Max is only 2.5-inches shorter. But there is a laundry list of differences. First and foremost is technology and that includes engine, transmission, suspension and the new Sync 3 infotainment system. This body-on-frame SUV, now with independent suspension, delivers a family friendly ride. Gone is the gas-thirsty V-8 power plant. A new 3.5-liter EcoBoost V-6 delivers up to 400 hp and 480 lb.-ft. of torque, which should handle its 9,000-lb. towing capacity with ease. 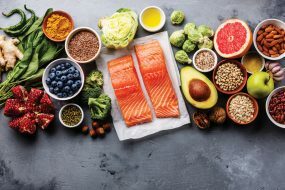 There are three trim packages available, XLT, Limited and Platinum and there is a sizeable price difference between each, so we suggest doing your research and picking one that best suits your needs. Three rows of seating hold up to 8 passengers with plenty of legroom, the dash is taken from the F-150 pickup, a popular design that is highly functional. After decades of real-world research, Ford has a handle on what works. We encourage you to check out the new Ford Expedition MAX that starts at $51,790. In the world of SUVs, the crossover is the most popular. Usually built on a car chassis, these pseudo high-riders offer most folks everything that a body on frame sport-ute does but without the weight. And they usually deliver much better fuel economy. Fully redesigned last year, the 2018 GMC Acadia packages the things a true crossover shopper is looking for in one sharp-looking package. And it’s priced competitively. Interiors, in-general, seem to be moving toward a more complex, artsy design level. Not the Acadia, and we feel it makes a good fit for those inclined to head for the simpler things in life. We loved the cloth seats because they weren’t ugly and were very comfortable. We like the faux wood accents and dash layout. In fact, there wasn’t much we didn’t like about the passenger compartment. The infotainment system was intuitive and easy to use. A 4-cylinder engine is standard, but we prefer the optional 310-horsepower, 3.6-liter V-6 that gets 18 mpg-city and 25-highway. 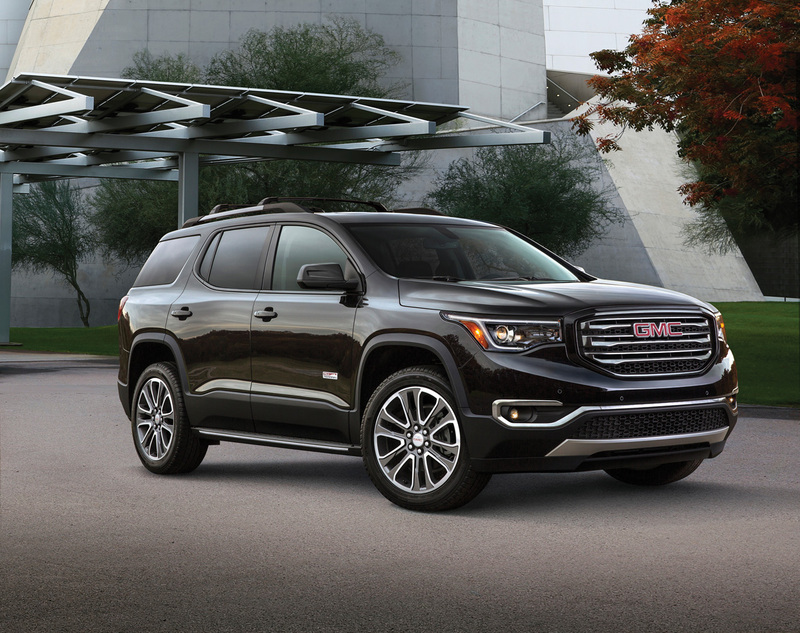 While others are going to a 10-speed automatic transmission, the GMC Acadia retains a six-speed. The 2018 starting price hits the sweet spot at $29,995.